Our organization is highly instrumental in offering an exclusive collection of Syska LED Lamp in the market. We are engaged in offering a quality approved range of LED Bulb. 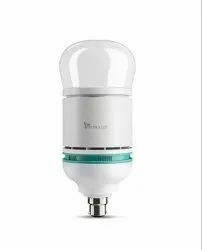 LED Rocket Lamps are energy efficient, environment friendly and retrofit solution for high power CFL lamps. 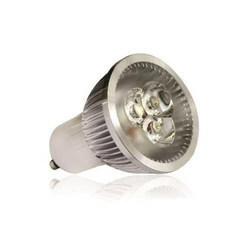 We are engaged in offering Syska GU 5.3 Base LED Lamp, which is extremely praised in the market. Owing to high demand, professionals make these products in varied patterns.